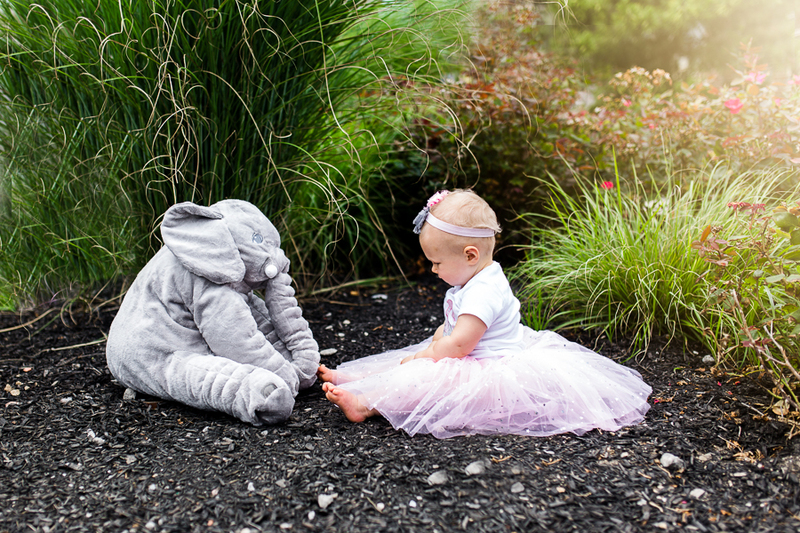 Teresa Geraghty Photography is a natural light birthday photographer specializing in artful and creative first birthday photos. Teresa Geraghty's classic and timeless birthday studio sessions are taken on uncluttered and simple sets that allow your one year old's unique personality. 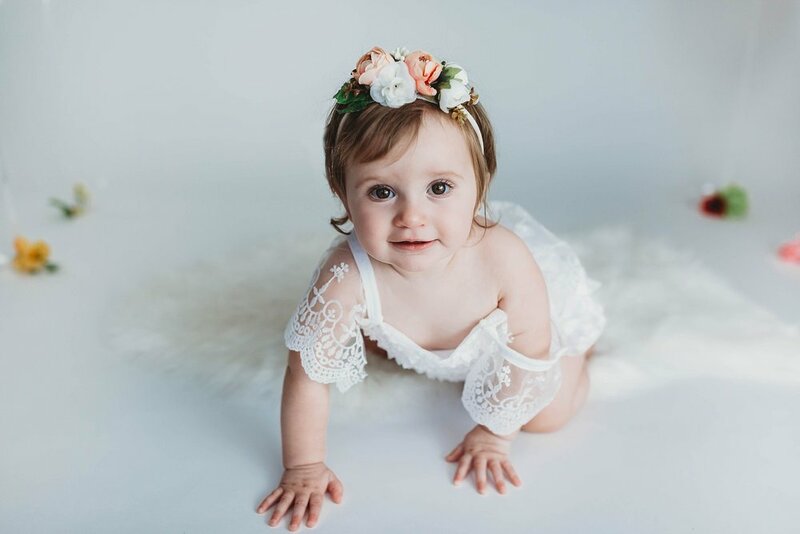 Teresa Geraghty has a minimalist approach to first birthday studio sessions and provides relaxed and stress free first birthday and cake smash sessions that are free of distracting props so she can capture your child's beauty. Your images will be classic and timeless. Teresa Geraghty also provides outdoor birthday photo sessions. These sessions are a wonderful way to capture your child's personality in an authentic and natural way and in a beautiful outdoor setting. You can schedule an outdoor birthday session for a child of any age from 6 months on. Teresa Geraghty will work with you to choose the perfect location to capture your child's milestone.